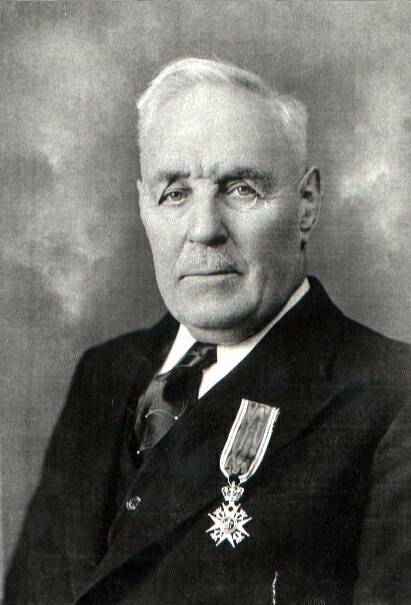 "Immigrant Who Made a Difference"
Knight of St. Olav’s Order, 1 st Class. Copyright 2006-2018. All Right Reserved.  I have made this website in memory of Karl Holm whom I am very proud to say I am related to through my great grandmother Rakel and her husband Jakob whom was the brother to Karoline whom was married to Karl Holm. 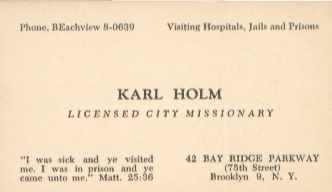 But more than that I am related to Karl Holm in Jesus Christ. Karl Holm was my grandmother Ruth's uncle. I hope that many will see what he did for Scandinavians in New York all those years helping them and leading them to God!